The site has now been named Maple Grove. Their website is www.maplegrove-london.co.uk. The latest update provided by The Lavender Housing Partnership can be read here. Rydons have provided an update that they are still doing the due diligence for the site and do not have a date yet when building will commence. Planning application C2015/73183 was submitted to vary the original planning conditions so that homes can be occupied when they are ready, rather than waiting for the whole site to be finished. This application was approved. An update from Sutton Council states that they are aiming to have vacant possession of the site by the end of May 2015 after entering the final negotiations with the remaining leaseholders. Demolition works will start shortly after and the plan remains to build 54 family houses which are all intended for individual private sale. 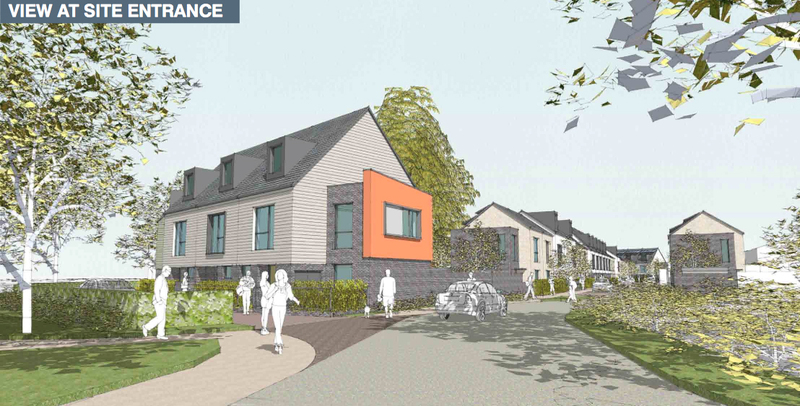 Planning application C2012/66014 was submitted and subsequently approved. what is the earliest people can register to buy? What happened to affordable housing ? 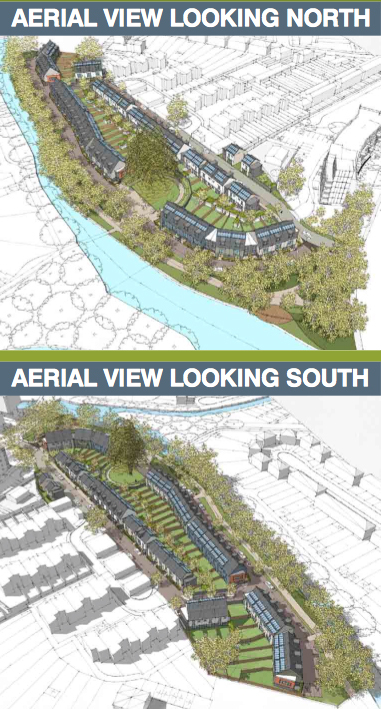 We understand that the Nightingale Close development will all be affordable housing site as it is the same developer.